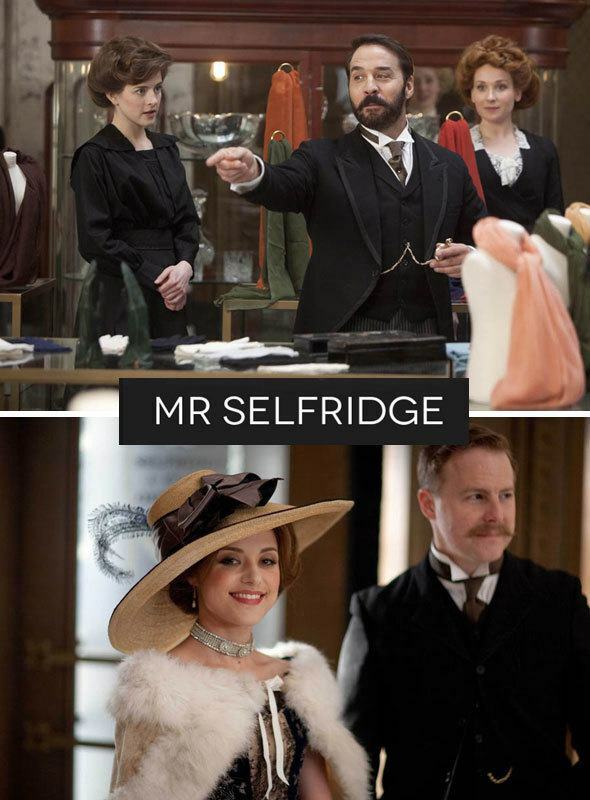 Mr Selfridge has been charming us on TV in Scandinavia for a while and as we just saw the 7th episode, and I am happy to hear that this new TV show is going to start filming its second season soon. 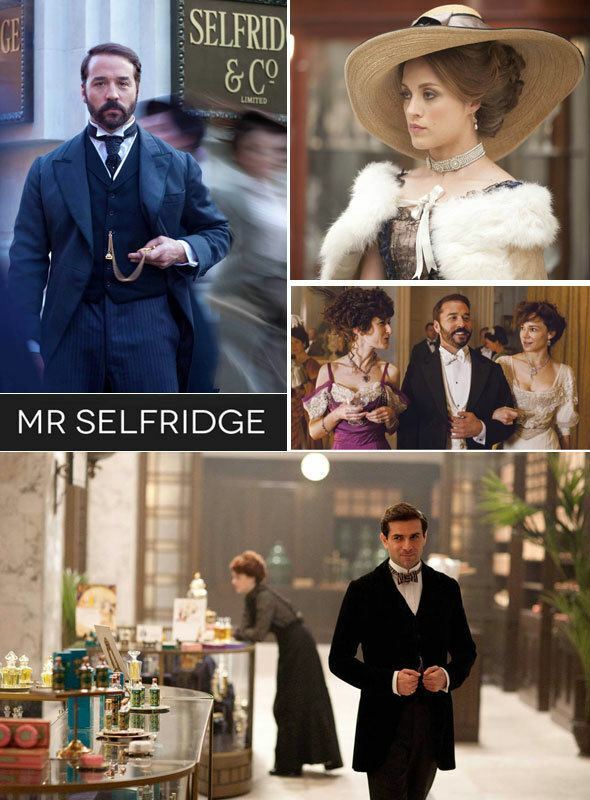 You may still miss Downton Abbey, but don’t worry, Mr Selfridge holds a promise of something completely different but with equal drawn to it. 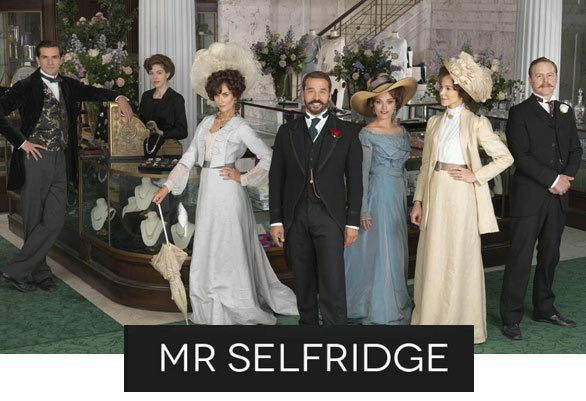 Mr Selfridge TV show will premiere in the US on Sunday, March 31, 2013 at 9pm ET (check local listings) on PBS’ MASTERPIECE Classic. 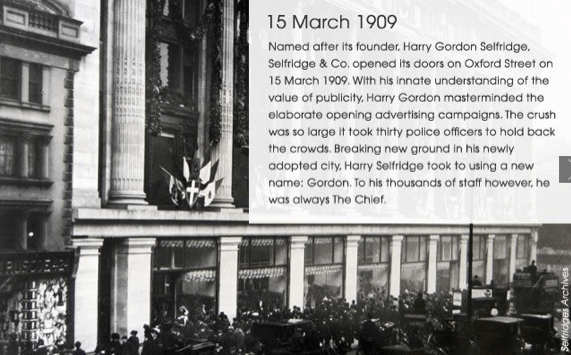 Mr Selfridge is based on a true story of the Selfridges, an American retail tycoon Harry Gordon Selfridge with his wife Rose, arriving to to London in 1909 to open a luxury department store Selfridges at what was an unfashionable end of Oxford Street at the time. The Selfridges is still up and running today and it has become known worldwide. 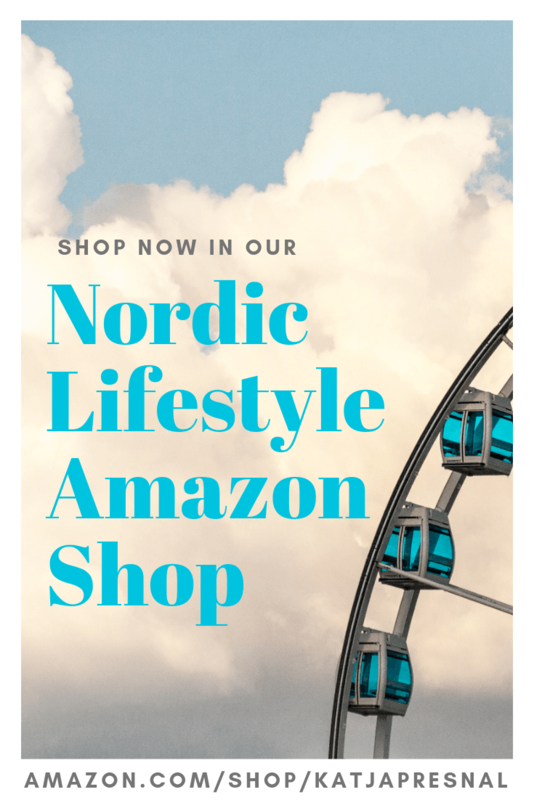 You may remember my post from December and my Holiday gift picks from the Selfridges. You might remember Jeremy Piven from the Entourage, and while I thought he was perfect for the role of Ari Gold, he fits perfectly to the role of Harry Gordon Selfridge as the flamboyant entrepreneur and showman seeking to provide London’s shoppers with the ultimate merchandise and the ultimate thrill. The show promises drama, but doesn’t really push the boundaries, but what I love about the show is the costumes and truly feeling like you have been transported back in time. It’s not about English countryside, it’s London – it’s about fashion, shopping and backroom drama of the most scandalous department store of the time, how could you ask for more? 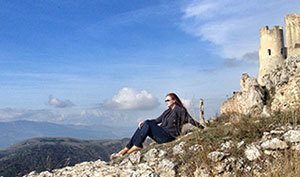 Fashionistas may love the costumes of the TV show, but business-minded people like myself will also love to see how Mr Selfrdige pushed the boundaries in the business world to make his dream of something completely new come true. Definitely worthwhile show to watch for the entire family.